A Marine Protected Area (MPA) is an area of coastline or ocean that is specially protected for the benefit of people and nature. 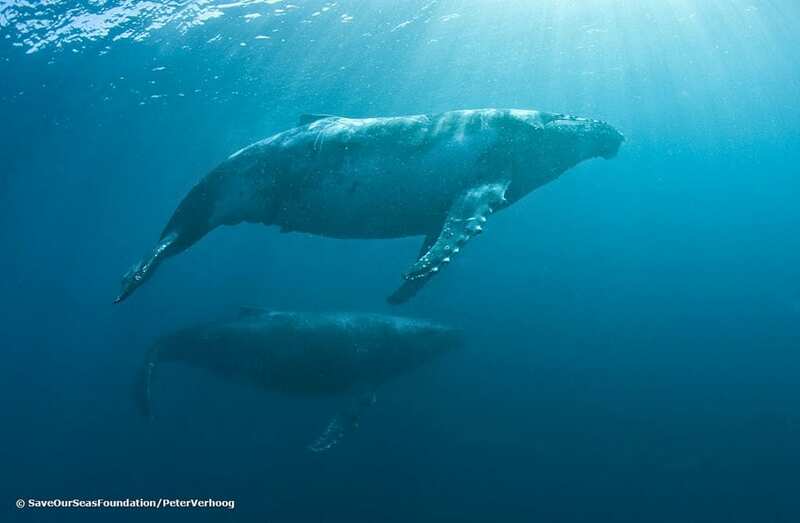 On 24 October 2018, the South African government approved the declaration of 20 additional Marine Protected Areas (MPAs) in our country! These MPAs will allow for further development of ecotourism and provide access to sustainably managed resources for small-scale fisheries. The 20 new MPAs will come into effect in 2019 and will complement the 23 existing permanent coastal MPAs. 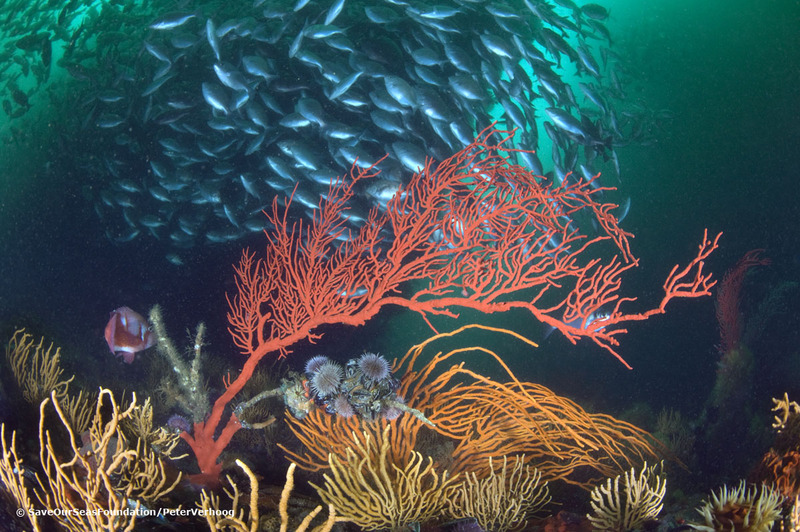 Ocean protection within South Africa’s Exclusive Economic Zone (EEZ) will increase from 0,4% to 5%. The identification of the new areas was based on 12 YEARS of biodiversity planning and research! This mammoth effort was led by the South African National Biodiversity Institute (SANBI) and Department of Environmental Affairs (DEA) in collaboration with many partners. MPAs are much more than just protected areas… They are the building blocks that enable the ocean to continue to provide all its critical economic, environmental and social benefits. 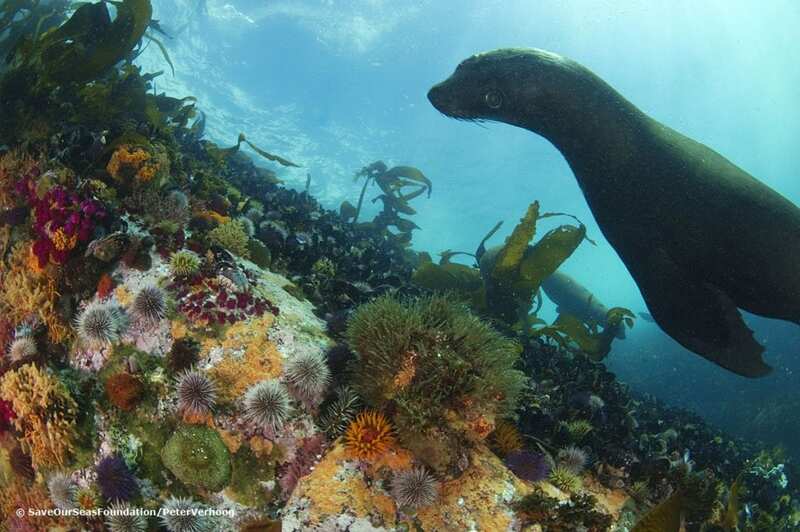 Here is a wonderful tool that allows people to digitally “explore” each of the new proposed South African MPAs, and to learn about its location, habitat, and what benefits it can provide. We need healthy, functioning oceans to support life on our planet, so in return, let’s celebrate our incredible marine environment and support its protection.